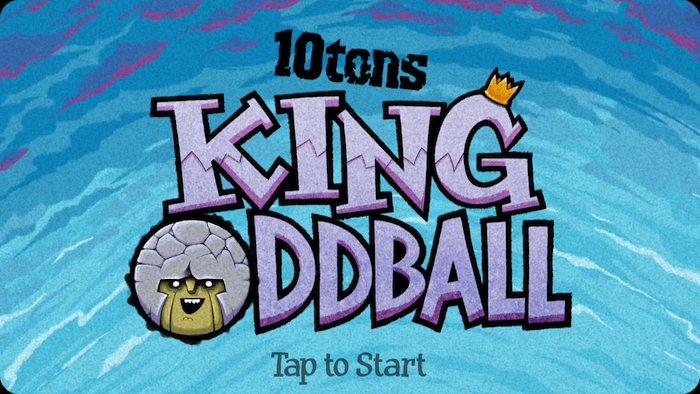 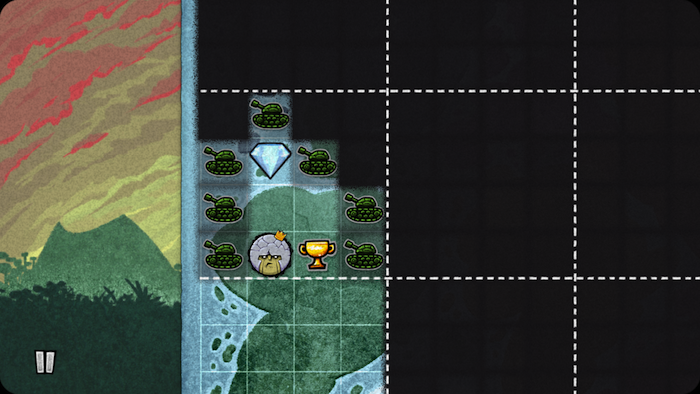 Oddball King is a fun and addictive game of skill, where you have to throw rocks against enemies, trying to use the minimum possible (only have 3, so we can not move us to throw stones). 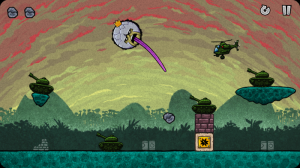 Each of the 120 levels have to eliminate the different objectives, either through direct contact or rebounds explosions, so we have to calculate very well where dirigirmos every rock, as the King of balancing will not stop his tongue. For a limited time, you can download for free, so Seize, as it is compatible with iPhone, iPod Touch and iPad.